Multidimensional shape sorting peg puzzle features expertly crafted colorful wooden shape pieces for next level problem solving challenges. Introduces basic shapes while engaging critical thinking skills and honing fine motor skills. 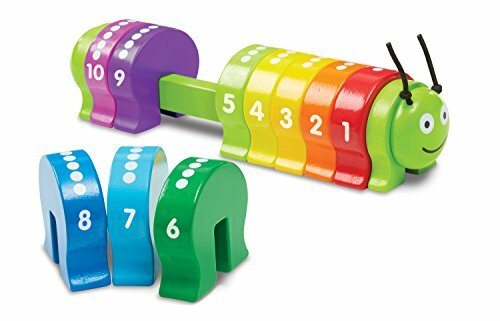 A multidimensional wooden shape sorting peg puzzle, the Hape Creative Peg Puzzle has grooved shapes and pegged posts to introduce an extra dimension of challenge for toddlers. Preschoolers will acquire an appreciation of cause and effect as they trial a variety of problem solving strategies to master this creative puzzle. The vibrant colors of the puzzle pieces offer an appealing resource for teaching preschoolers the four basic shapes: circles, triangles, squares and rectangles. The wooden puzzle pieces can also be utilized as an aid for reinforcing the fundamental math concepts of sorting, matching, adding and subtracting. 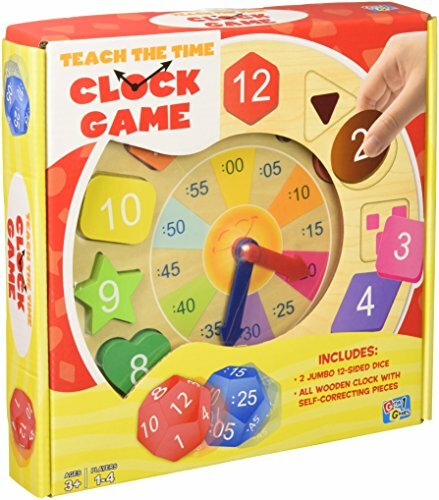 Fine motor skills are strengthened through the manual dexterity and hand/eye coordination required to manipulate the oversize puzzle pieces onto the pegs and into stacks. 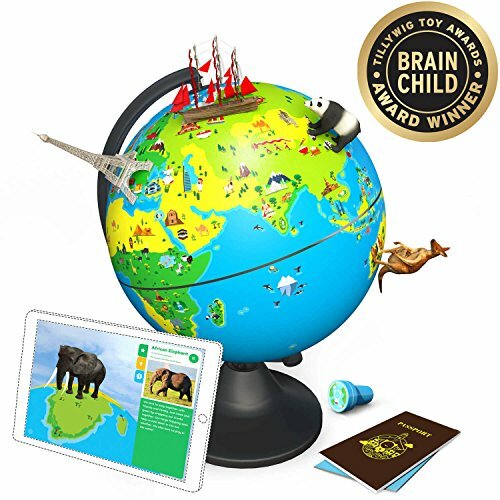 As the game is played children can also be encouraged to experiment with the vocabulary associated with logic and critical thinking, this extension of language learning can help reinforce preschoolers’ confidence in their own problem solving strategies.